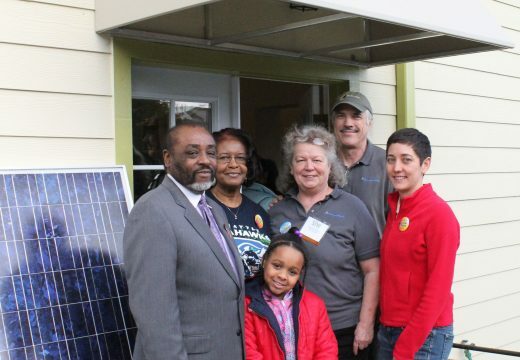 Thanks for making Solarize Seattle: Central/Southeast a success! We launched our fifth campaign, Solarize Seattle: Central/Southeast in July 2013, alongside a host of partners including Seattle City Light, Sustainable Seattle, Sustainable Capitol Hill, Sustainable Central District, and the installation team Artisan Electric and Puget Sound Solar. The tireless outreach of our volunteers and partners made for a wildly successful campaign—our biggest to date! As a thank you to the community for participating in Solarize, the solar contractors donated two solar arrays to local non-profits, Bike Works and G.R.E.A.N. House Coffee and Cafe. Now that registration has closed and installations are complete, we’re excited to start generating some solar energy. Thanks to everyone that took the time to learn about solar and participate in this project to make this campaign a great success! 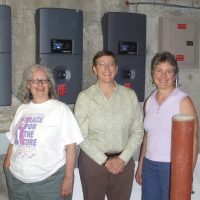 Solarized: 185 homes for 885 kilowatts of solar! 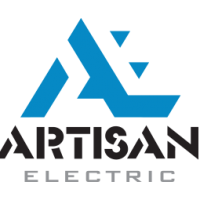 The installation team Artisan Electric and Puget Sound Solar was selected by your neighbors through a competitive process to serve Solarize Seattle: Central/Southeast customers. We've completed 885 of 885 kW!